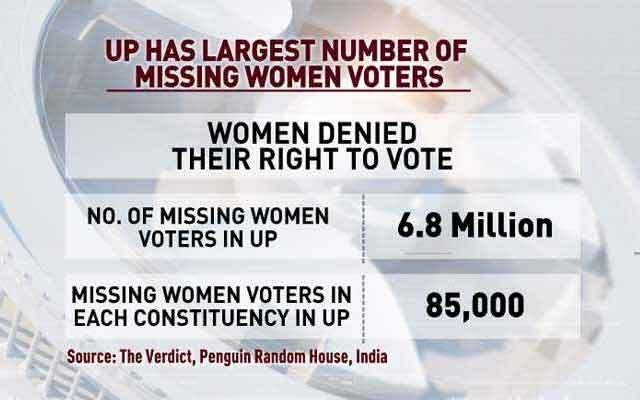 In the fifth episode of 'The Countdown', Prannoy Roy, Shekhar Gupta, Dorab Sopariwala and NDTV's Kamal Khan and Alok Pandey discuss the issue of number of missing women voters across the country and especially in Uttar Pradesh. In addition to this, Prannoy Roy and the team also discuss opinions of the rural voters on the BJP government in the country as well as the Yogi Adityanath government in Uttar Pradesh. 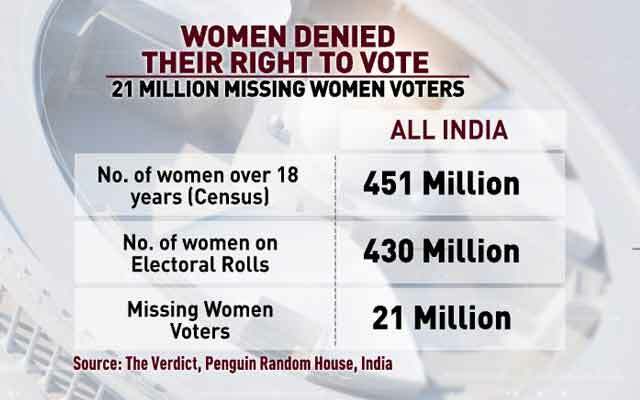 Dr Prannoy Roy: Women are missing in electoral rolls in large numbers. Women are denied right to vote. We have been to polling booths and one out of three points out "Sir I could not vote, my name wasn't there. We never hear men." Shekhar Gupta: Startling finding and still has to do with inequality and social issues. The inadequacy and birth registers and evidence of age. Today with Aadhar and digitalisation, this can be fixed very easily. Dr Prannoy Roy: The Election Commission is trying hard to fix the problem. We used other methods of calculating and it has worsened, from 21 million missing women voters to 28 million. Dorab R Sopariwala: Also the quality of local administration, the EC sits at top, all the work is done by the local administration, the incompetence of the local administration and their problems. The fact -- South India does not have it and North has it. Dr Prannoy Roy: Missing women voters is a north-south divide. In South India, hardly any women voters are missing. 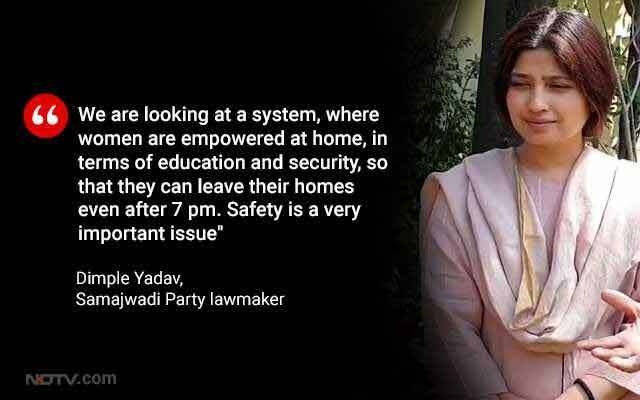 Women are much conservative in Uttar Pradesh and does that imply that they do not want to vote. I mentioned it to Akhilesh Yadav, he said, "These missing women are Muslims and Dalits": Dr Prannoy Roy. 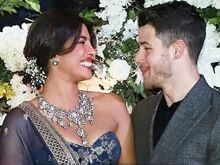 During PM Modi's rule, we have got our own homes. He has helped farmers. Whether somebody votes for him or not, he is helping the country develop, the rural voters said.